I had been looking to get a fancy haircut for some time. Thankfully, because I am of the fairer gender, I don't need to cut my hair as often. I can let it grow long and free, but that doesn't mean that keeps it from becoming a total mess. 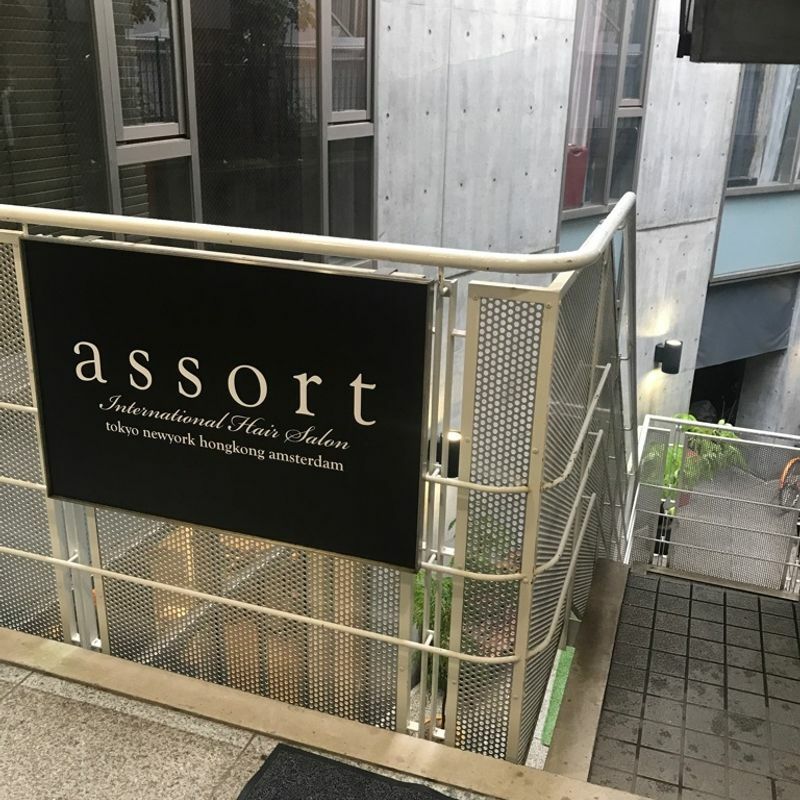 A quick Google search led me to Assort Tokyo, an international haircuttery in the heart of Tokyo. Kind of. I made my reservation online, ahead of time. You can choose a stylist, viewing their work and price in an online gallery before making your decision. I chose a mid-range cutter and made an appointment for the following day. The salon was a bit of a walk but it was easy to find using Maps. Reception greeted me right away and took my bag and coat. I kept my phone on me because I wanted to show the stylist what kind of haircut I wanted. The stylist had me fill out a form with my favorite styles and brands, I suppose to better suit the hair to my overall aesthetic. A different woman returned to wash my hair. She made conversation with me. It turns out she was from California and had just started working there. 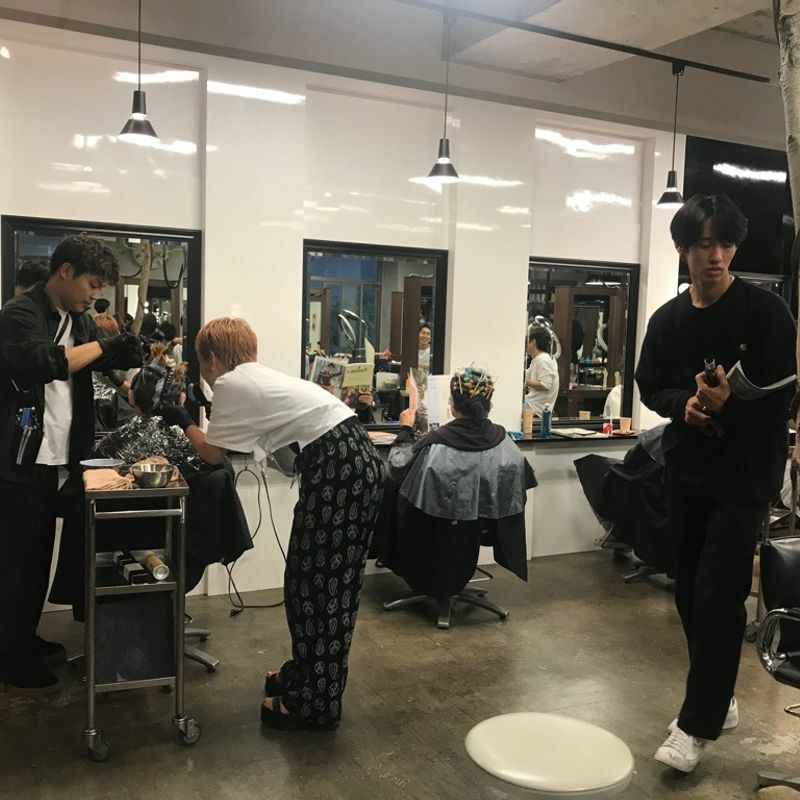 There are Assort branches all across the world, so many stylists "intern" at the different branches for a few months in order to gain experience. This was more than just a standard salon. After my hair was washed and dried, I came back to my selected stylist. Her English was very good, and she cut my hair almost exactly like my picture. We talked about Netflix shows for most of it, and she gave me some recommendations, as did I to her. She gave me her card and I paid. She then walked me to the elevator and I was on my way. 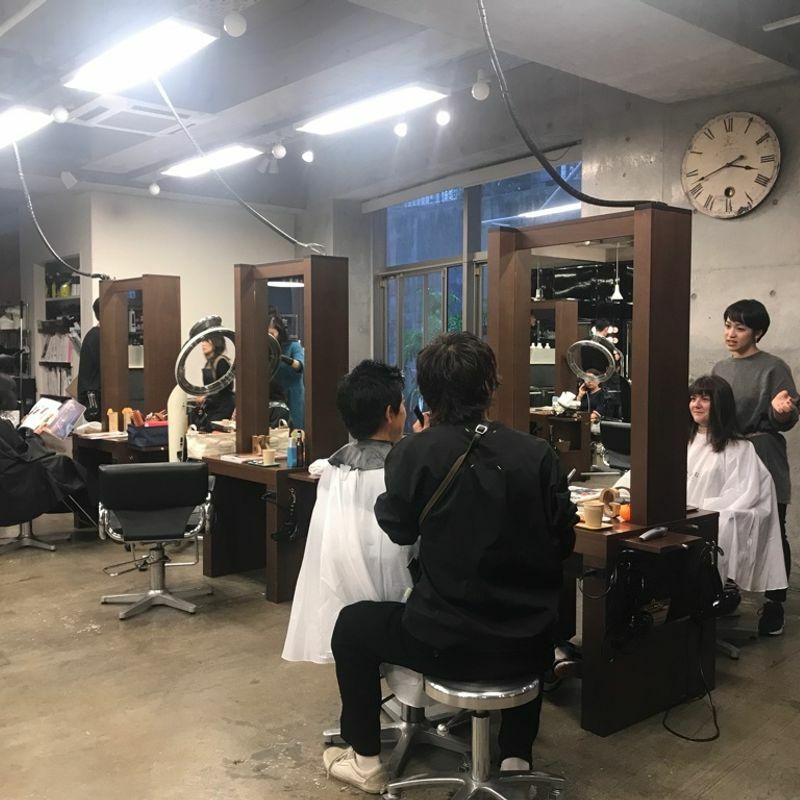 I was nervous about getting a haircut in Japan in case I couldn't express the look I wanted, but going to this English-speaking salon quelled all of my fears.